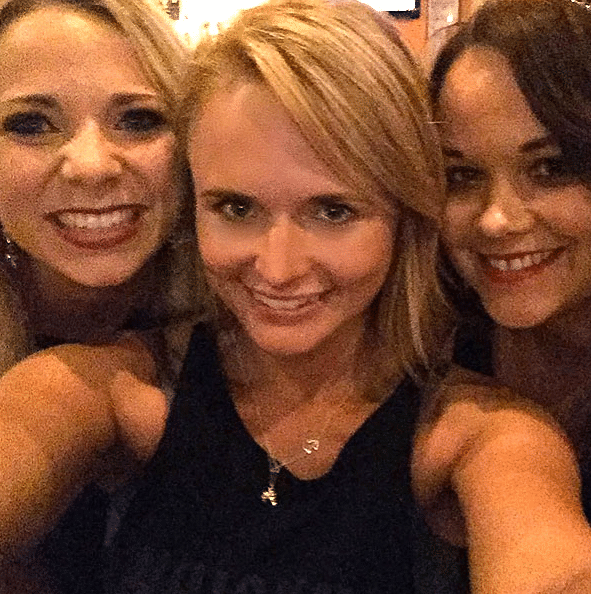 If Saturday night was any indication, a post-Blake Shelton Miranda Lambert is going to be just fine. The Platinum singer was spotted at Cantina Laredo in Nashville’s Gulch neighborhood, according to People. The article says that Miranda and her galpals were in great spirits, laughing and enjoying their time. Even if she is healing from “Mama’s Broken Heart,” there’s no better way than with girlfriends, guacamole and a good ol’ margarita! Miranda Lamber will have her haters, but I for one have no doubt she will survive this, You just don’t get thru life without heartbreak of some kind.I lost my only daugther, had rather gone thru a divorce time/time again As far as this tweet from Blake saying he doesn’t know how he missed Cassadee Pope releasing her new single. Maybe Cassadee can tell us. This girl is all about empowerment. Put it to work for not only yourself, but for all young girls out her in this world. She isn’t in danger of being dropped from her label, as happened to her friend Cady Groves. Cady seems very immature Till this day Sorry I had to use this article on Miranda rather than to comment under Blake’s , couldn’t, You may want to check and give it a fix.